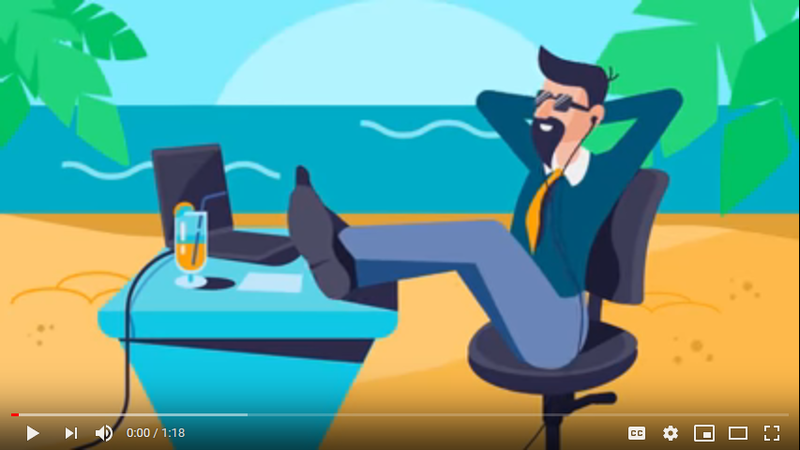 Home Review Securix - The next generation of crypto mining. Securix - The next generation of crypto mining. This time I will review Mining Company. Mining is categorized as one of the work that is beneficial to us, especially mining cryptocurrency. Mining is not a foreign word for cryptocurrency treder / investor. The name of the mining is very bound with cryptocurrency. Almost all crypto use mining. Before we enter the main discussion, I will explain in advance what mining is ? Mining is a crypto currency mining activity accompanied by recording transaction systems from one or other crypto currencies which are then sent to storage in the information block format. An example is recording transactions with bitcoin on blockchain. The process and recording are carried out in a place called the farm (carried out by the farmer), while the miner (miner) receives the compensation value in one crypto currency or the other for the mine. Okay guys, we go into the main discussion. Maybe, I don't need to explain what securix is, guys can already see it yourself in the title. But maybe from you, there are those who no understand what securix is. Please watch video below to understand securix easy. Securix is supported by many people, such as partner with industry leader, and investor interest in securix token sale, 7.984.29 SRXIO sold. For partner, securix selects partner according to securix core values. The most important values for us are honesty, transparency and durability. With our down-to-earth mindset and enthusiasm, we are creating opportunities for everyone, with and without experience in blockchain technologie. Securix strive for full transparency. 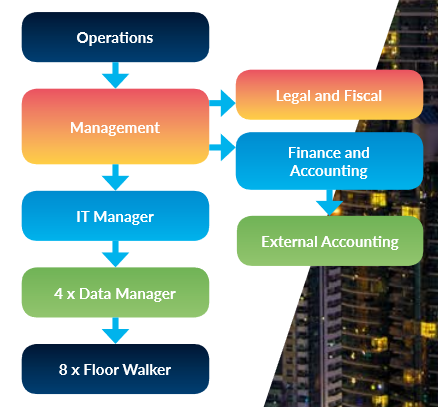 For that reason, on this page, you will find securix company structure. securix officeis located in a tax-free zone in Dubai, United Arab Emirates. The crowd sale and the token and smart contract generation with all its legal and marketing activities are being held under the jurisdiction of Dubai, United Arab Emirates, and managed by Securix FZ LLC in Dubai. Securix mining operation is located in the Netherlands and is hosted/operated by Fintech Capital B.V. Fintech Capital B.V. is responsible for the mining operation, and Securix FZ LLC is 100% owner of Fintech Capital B.V.
Securix professional team works for both Fintech Capital B.V and Securix. Securix will hire and expand when necessary to ensure that team have the best staff in the industry. 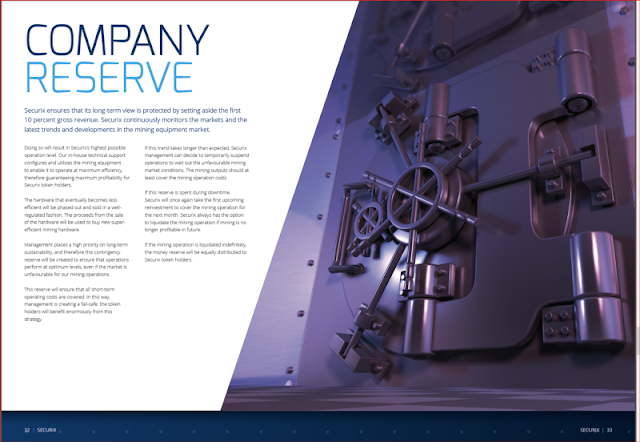 Securix team will ensure that securix have the most efficient mining operations possible. 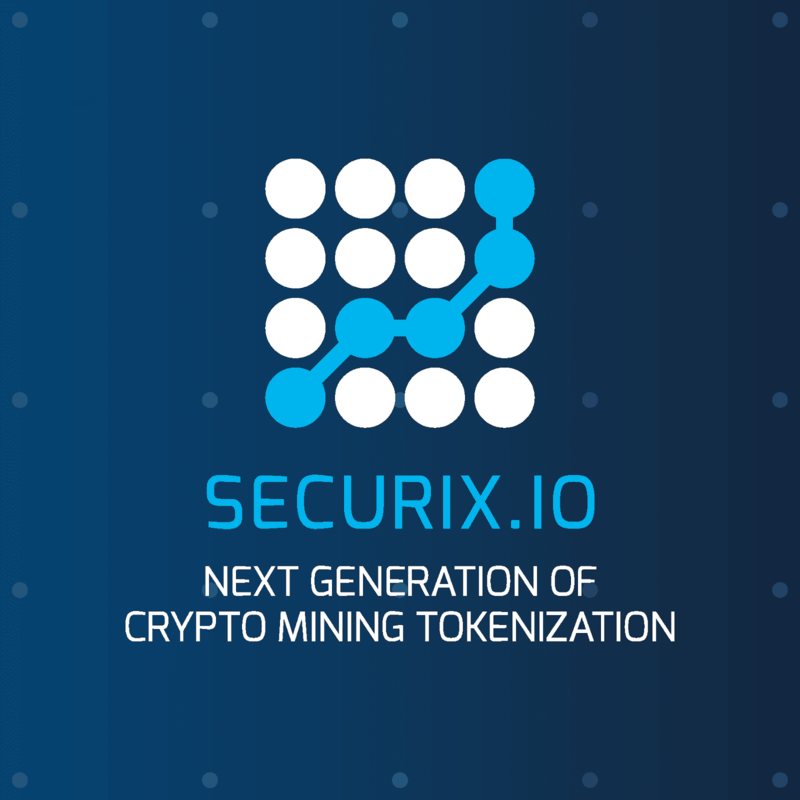 When we talk about Securix.io and their Bitcoin mining operation in the Netherlands, the immediate thought is the vast amount of energy that mining consumes. In fact, Securix has based their mining operation in a 146-year-old sugar processing factory for that very reason. Covering over 10,5000 square meters the facility can accommodate up to 24,000 units capable of generating more than BTC 24.5 a day. With extra thick walls and a power infrastructure that suits their mining needs the facility is equipped to store thermal heat in a manner that allows Securix carbon footprint to remain as neutral as possible. Securix has partnered with EXE Energy utilizing Decentralized Energy with its new EAN-2_EAN decentralized energy trading platform. Funded by a publicly traded energy company and developed by the startup EXE Energy Securix is able to purchase green energy directly from solar and wind generators. These alleviate the need for intermediaries and expensive third-party service providers. Decentralized energy, much as its name implies, is produced close to where it will actually be used. Centralized energy, on the other hand, utilizes large plants based elsewhere and sent through a national grid. By locally generating your power you reduce transmission loss and lower carbon emissions. Both economic and environmental benefits can be huge for the user of decentralized energy.Securix.io through their Netherlands mining operation is proving just that. Lowering your carbon footprint is very important, and Securix.io is doing their part to do just that. Their token holders can take pride in knowing they are benefiting the global environmental landscape by utilizing a more environmentally conscious mining solution, while at the same time establishing energy prices that are more effective than traditional energy. Based in a former sugar processing factory more than 146 years old Securix.io has found a location in the Netherlands that is exceptionally scalable and boasts the necessary power infrastructure suitable to their needs. The factory’s ultra thick walls make for a stable room temperature conducive to mining cryptocurrency. In Securix.io’s case, they are mining Bitcoin yet paying a 45% gross revenue share to Token Holders in Ethereum. As it is compatible with ERC20 Smart Contracts, Ethereum compatible wallets and exchanges. And as they are a token driven mining company, not a cloud mining operation, the smart contract dictates the token cannot be cancelled. For starters, Securix.IO has rewritten the playbook when it comes to revenue share to Token Holders. Unlike many projects that have historically paid a net amount, Securix.io instead pays a gross revenue share. And a sizeable one at that…45%. In case you’re not sure the difference between gross and net is night and day. The concepts of gross and net income have different meanings, depending on whether a business or a wage earner is being discussed. For a company, gross income equates to gross margin, which is sales minus the cost of goods sold. Thus, gross income is the amount that a business earns from the sale of goods or services, before selling, administrative, tax, and other expenses have been deducted. For a company, net income is the residual amount of earnings after all expenses have been deducted from sales. In short, gross income is an intermediate earnings figure before all expenses are included, and net income is the final amount of profit or loss after all expenses are included. 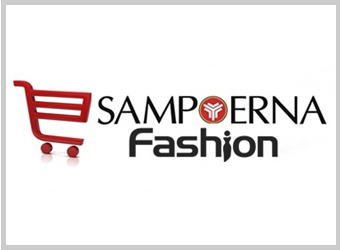 For example, a business has sales of $1,000,000, the cost of goods sold of $600,000, and selling expenses of $250,000. Its gross income is $400,000 and its net income is $150,000. The main flaw in the use of gross and net income for a business is that the gross income figure is more likely to be closely related to the results of operations, while net income can include a variety of non-operational expenses, gains, and/or losses. Thus, the two calculations are based on different sets of information and are used in different types of analysis. For a wage earner, gross income is the amount of salary or wages paid to the individual by an employer, before any deductions are taken. For a wage earner, net income is the residual amount of earnings after all deductions have been taken from gross pay, such as payroll taxes, garnishments, and retirement plan contributions. For example, a person earns wages of $1,000, and $300 in deductions are taken from his paycheck. His gross income is $1,000 and his net income is $700. VCs can feel quite secure in that Securix.io’s SRXIO tokens will be backed by the physical assets in the form of the hardware used to drive mining operations. 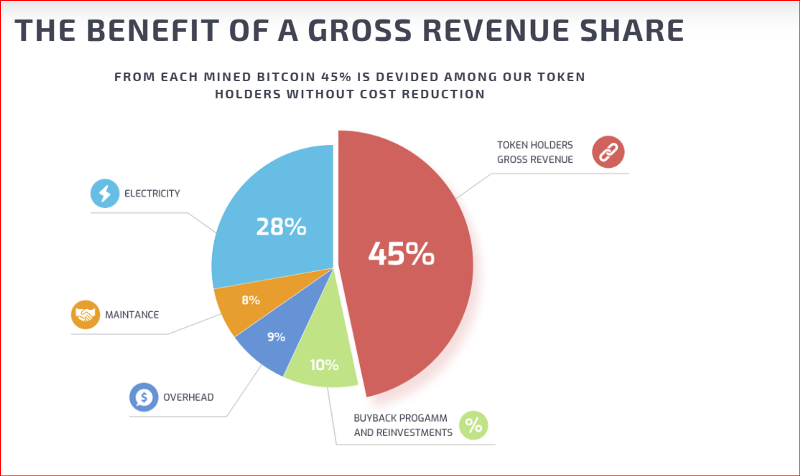 A guaranteed monthly share of gross revenues from the physical token mining operations run by the company in the Netherlands. Aside from which 10% is pulled right off the top to act as a company reserve, thus adding even another layer of security to the deal. With Superior ROI potential, VCs and Retail investors alike share in the estimates linked to the value of Bitcoin. Assuming an average annual value of $10,000.00 per Bitcoin investors could expect returns of around 137%. In fact, even if the value of Bitcoin were to drop to $5,000. Annually the return on investment still carries a lofty projection of 44%. Certainly not too shabby. If ROI and returns aren’t enough VCs can take pride in the Eco-Conscious Energy Program Securix follows has them partnered up with EXE Energy to provide an environmentally conscious mining solution. 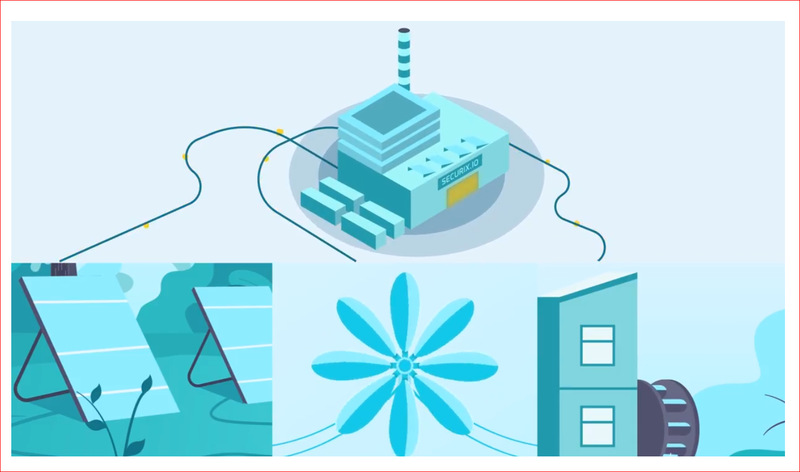 EXE Energy boasts a decentralized energy trading platform called EAN-2-EAN which allows Securix to purchase green energy directly from wind and solar generators-bypassing costly intermediaries. With Passive Income and a huge Gross Amount at that, a 10% reserve held right off the top, a huge bonus program and many more bells and whistles VCs should be chomping at the bit to get involved in Securix.io’s SRXIO asset-backed token.